Let’s understand in detail about the generation of Eway bill. How to comply Eway bill requirements? Who should generate Eway Bill? What are the details required for issuing Eway Bill? What is a Delivery Challan (DC)? When is a DC issued? Who should issue the Delivery Challan? Many times a single conveyance do not fulfil the consignment requirement entirely. Supplier or transporters may need two or more conveyances for shipment of the entire consignment. In such cases, a delivery challan comes in handy. Now the question arises how to generate an Eway bill when there is more than one conveyance involved to transport the same good in a single invoice? For instance- Say a Wind turbine is being transported in Semi Knocked Down condition as Rotor blades, Shaft and Generator in separate trucks due to the size of the huge Turbine (Case 1). 2. How to comply Eway Bill requirements? 3. Who should generate Eway Bill? A. Registered person i.e. consignor/supplier or consignee/recipient (if a supplier is unregistered). B. The Transporter if neither of the above generates Eway bill. e-way bill requirement in above situation arises when consignment delivery is outsourced to a transporter who brings the goods from supplier’s warehouse to his warehouse for further distribution across the country. 4. What are the details required for Issuing Eway Bill? In the above situation, a user must comply law through the issue of Delivery Challan and to understand the use of this document is important. 5. What is a Delivery Challan (DC)? 6. When is a DC Issued? 7. Who should Issue the Delivery Challan? The supplier shall issue the Delivery challan and it is to be carried by the person in charge of a conveyance. A transporter has to issue DC where transportation is outsourced. All in all, the Eway bill brings uniform rules which will be applicable throughout the country. The digital interface will facilitate faster movement of goods. It is bound to improve the turnaround time of vehicles and help the logistics industry reducing the travel time, unnecessary documentation as well as costs. 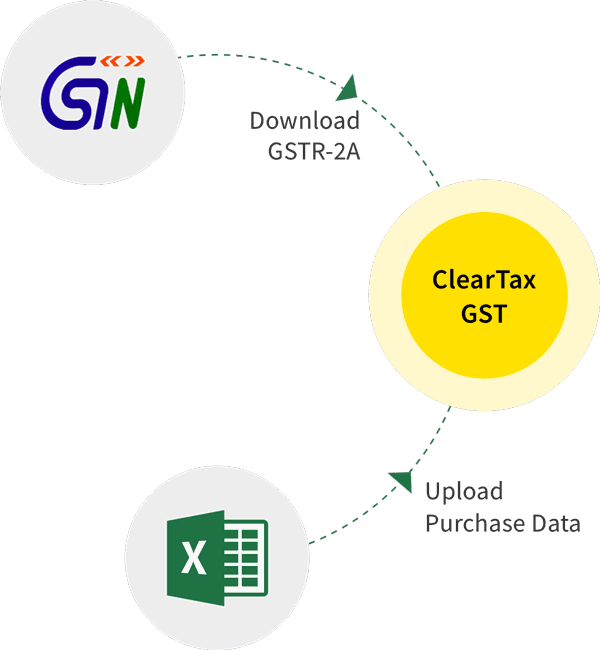 ClearTax EwayBill, simple, accurate and intelligent software helps you understand these prominent issues revolving around compliance with Eway bill rules. We offer you Built-in tools to import the multiple documents issued to generate Eway bills in the most convenient and hassle-free way!